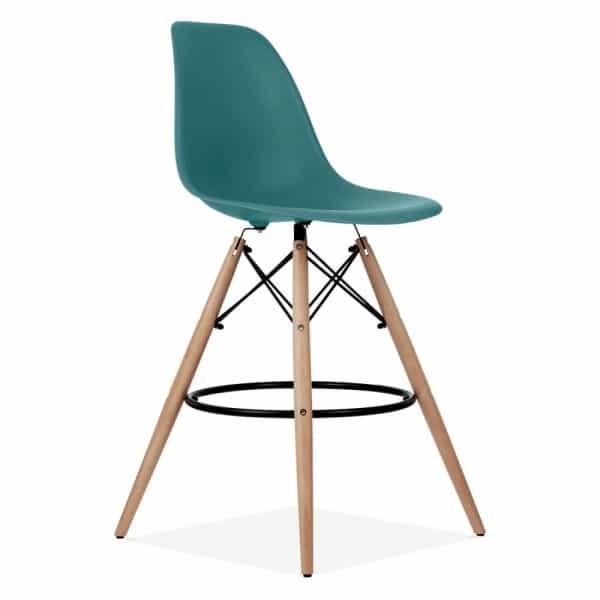 This Design Inspired piece of furniture can work as both a high stool and a bar stool. 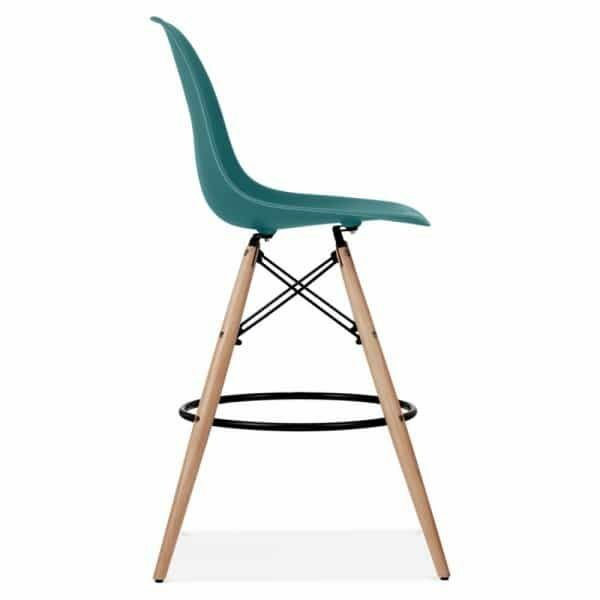 Due to the variety of available colours, these stools can be grouped together in a single colour theme, mixed and matched to add colour to your room, or used as a single iconic piece of furniture. 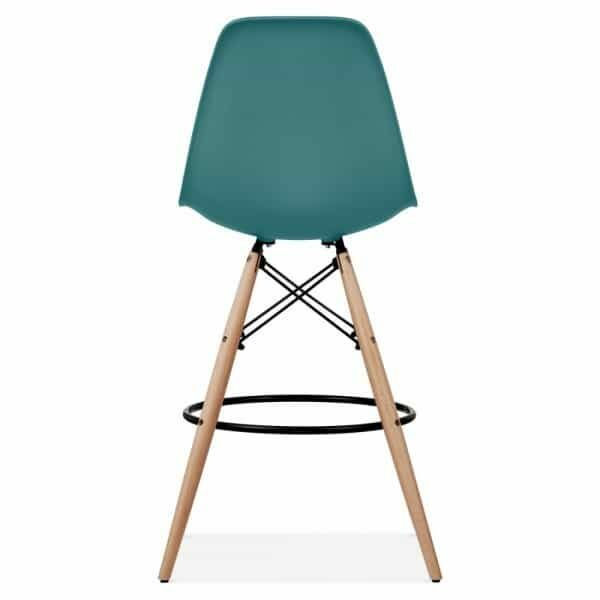 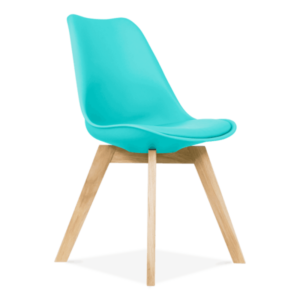 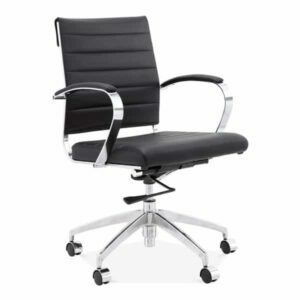 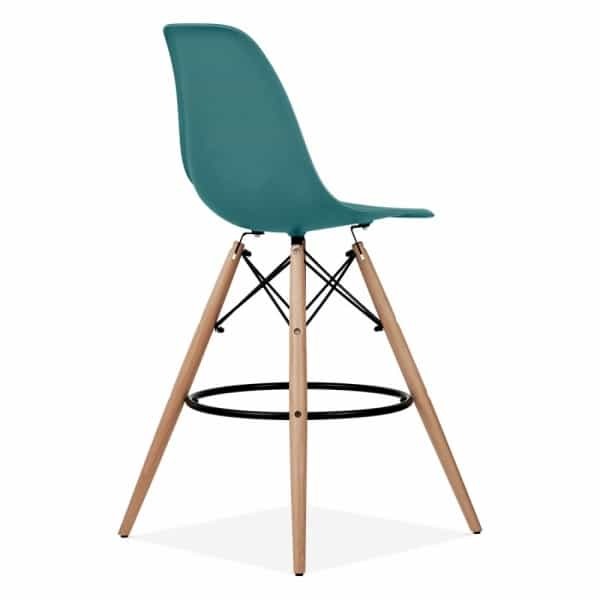 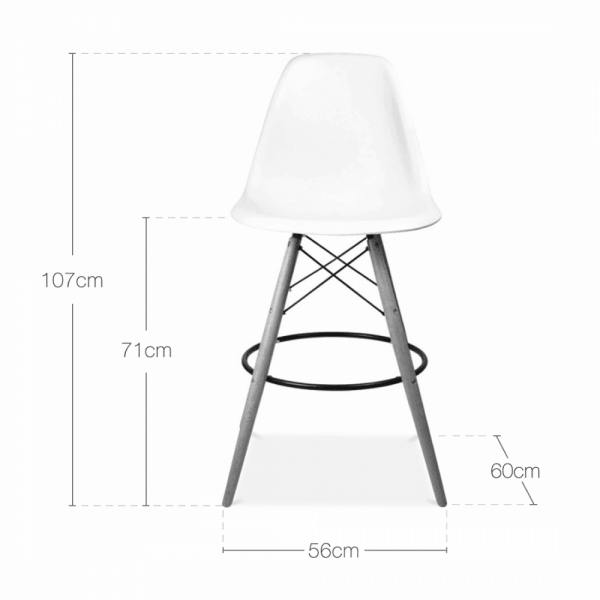 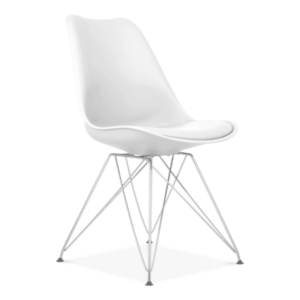 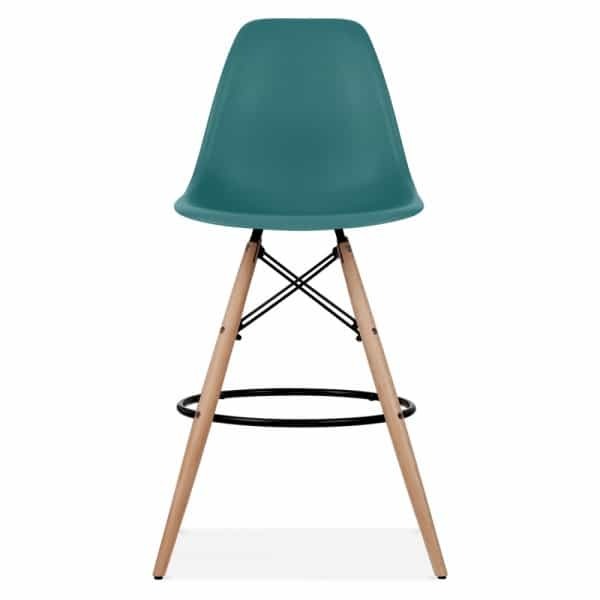 These designer inspired dining chairs have been inspired by the style of the famous Eames Style. 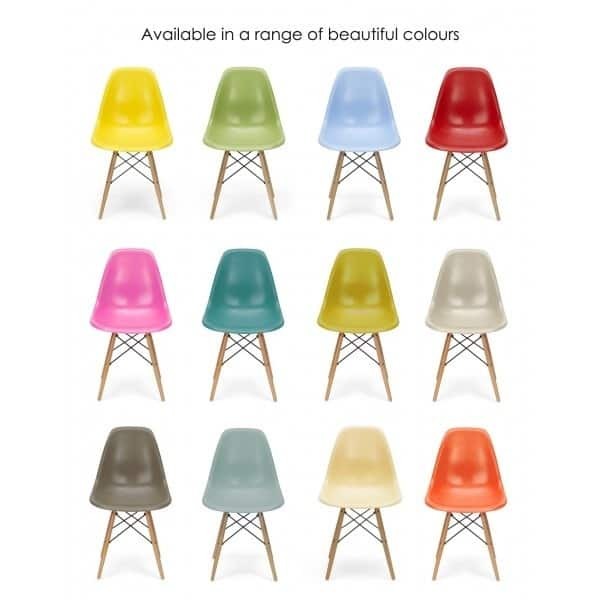 Available in a variety of beautiful colours, allowing you to make a design statement to suit any room.